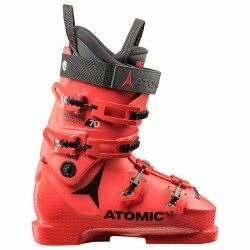 The feet, when you doing a winter sport, are the most important part of the body to protect: they are our roots, the contact with the ground. 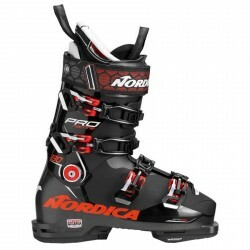 For that reason only skiing with the right boot, the movements of the body and the changes of the pressure will be properly transferred to the skis. 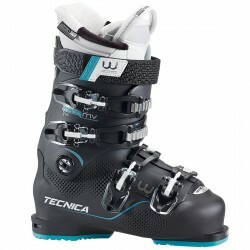 In this section you can find ski boots for all your needs and style: allround allround top level, top & racing, freestyle and freeride. 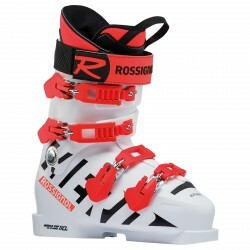 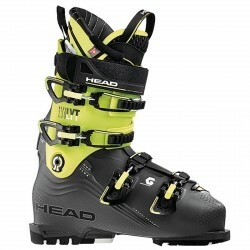 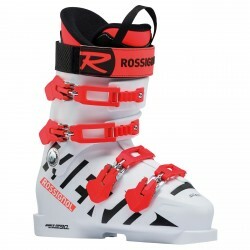 Ski boot with beautiful and attractive design are available for men, women and children. 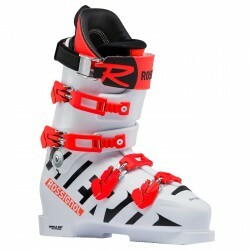 The shell of the boots is made of hard plastic, the conflicts between the shape of the feet and the shape of the boots often cause adjustment problems. 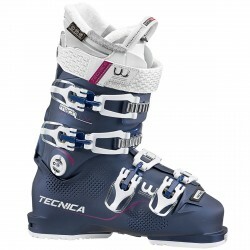 The goal is to find the most comfortable size and shape, without compromising your performance. 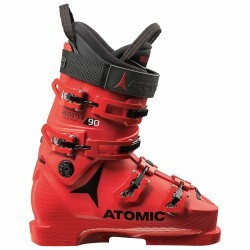 The professionals staff of Bottero Ski has prepared detailed guide to help users to identify the better performing boots according to your ski technique and style. 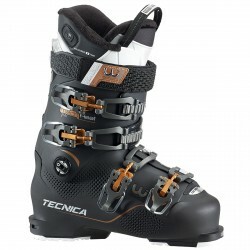 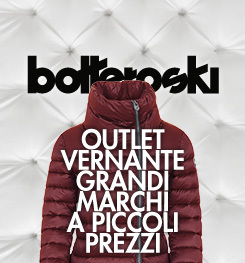 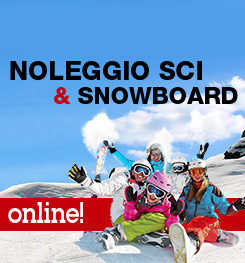 Bottero Ski site is a national and international reference to buy ski boots online. 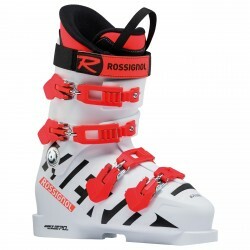 Discover the collection of all the boots from the last season and choose them from top brands on the market: Rossignol, Atomic, Head, Dalbello, Nordica, Lange, Technical.